To say we love a pair of white sneakers would be an understatement. Really, we’ve written story after story about how they can do no wrong. However, as much as we love this everyday staple, sometimes we want to change it up with a pair of colorful sneakers instead. Don’t worry—these can be just as versatile as your standard neutral options. You just have to let them be. As we pack away our bright and colorful summer clothes and opt into fall neutrals and dark jewel tones, a pair of vibrant tennis shoes will make a statement with any outfit you wear. Style them with a foolproof ensemble of jeans and a graphic tee, or play into the color trend and create a fresh monochrome look. 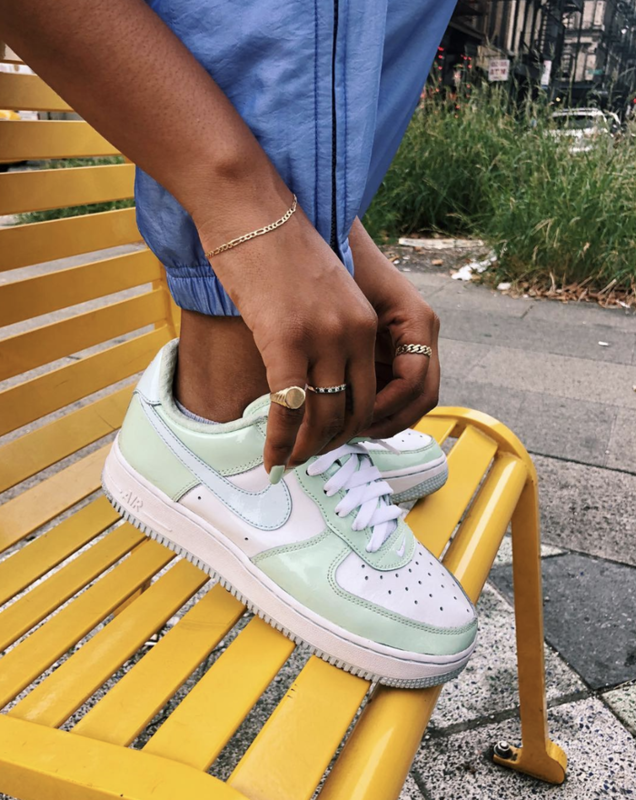 From nearly blinding neon hues to soft, candy-colored pastels, we’ve rounded up the coolest sneakers to sport when you want something other than your classic white tennies. Ready to shop a handful of our favorites? These will look so good with a pair of jeans. We love this peach color. We're about to see mint green everywhere. Wear these on the regular. You can count on Superga for quality sneakers. Whether you like it or not, neon is back. You'll fall in love with these. Catch someone's eye with these. Wear this with a simple dress. Up your street cred with these. Perfect to just throw these on. 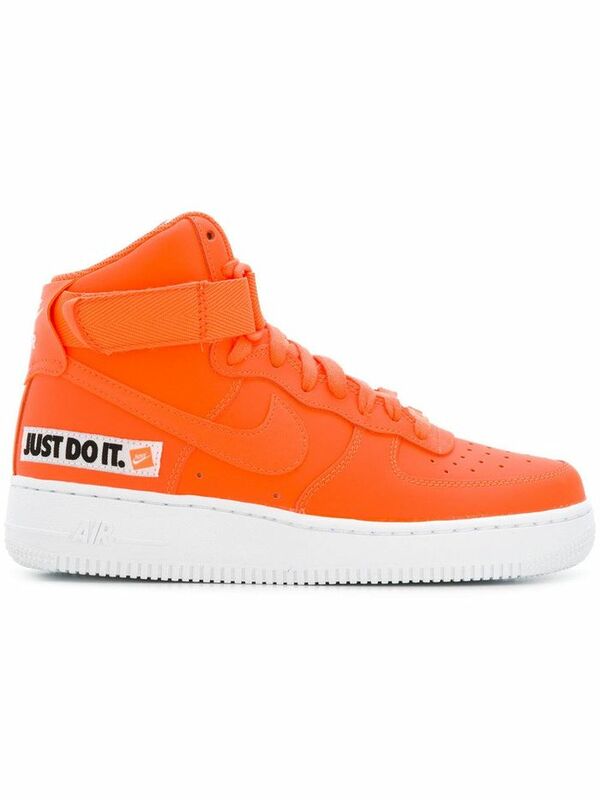 Next up, add these high-top sneakers to your collection.